The spring holiday will commence at the close of school on Friday, April 12. Please note that we will not send a Middle School Weekly Bulletin next Friday or on the two Fridays during the holiday. Classes will resume on Monday, April 29, and our next MS Weekly Bulletin will be sent on Friday, May 3. We wish all students and teachers a wonderful and well-deserved holiday! The Pirates of Penzance Take Over TASIS! 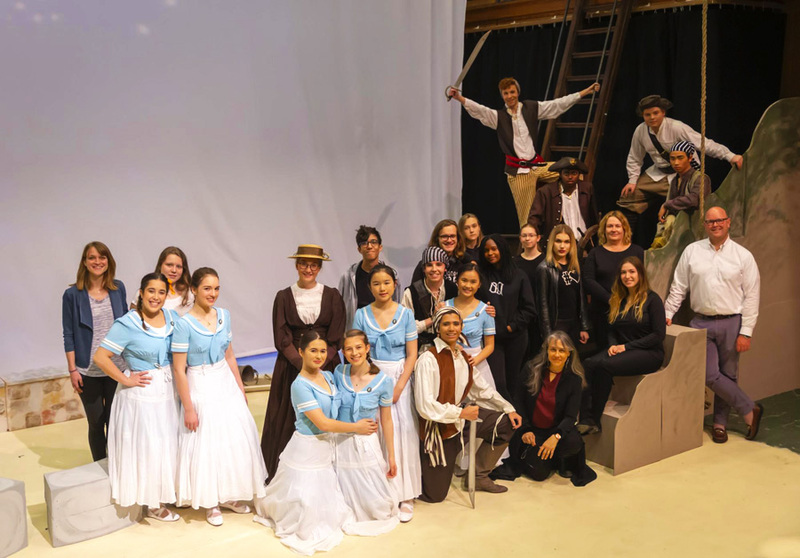 Congratulations to High School Theater Director Valerie Bijur Carlson and her talented and hardworking cast and crew for delighting audiences with three outstanding performances of Gilbert and Sullivan's The Pirates of Penzance last weekend! Learn more and watch two of the shows. 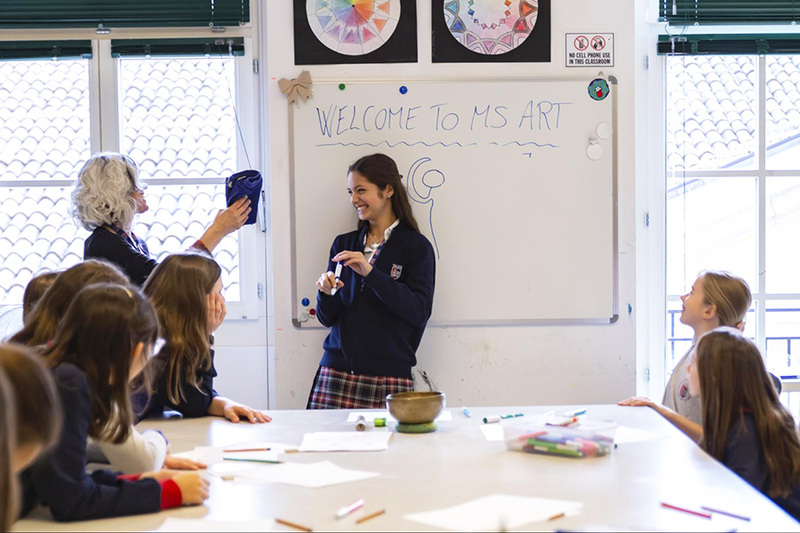 EAL Film Program for Introduction to MS Academic English (Ms. Guarnieri Rosso’s class): Students are required to attend the last film session today, April 5, from 15:30–17:30 and tomorrow, April 6, from 10:00–12:00. They will be watching Heidi. 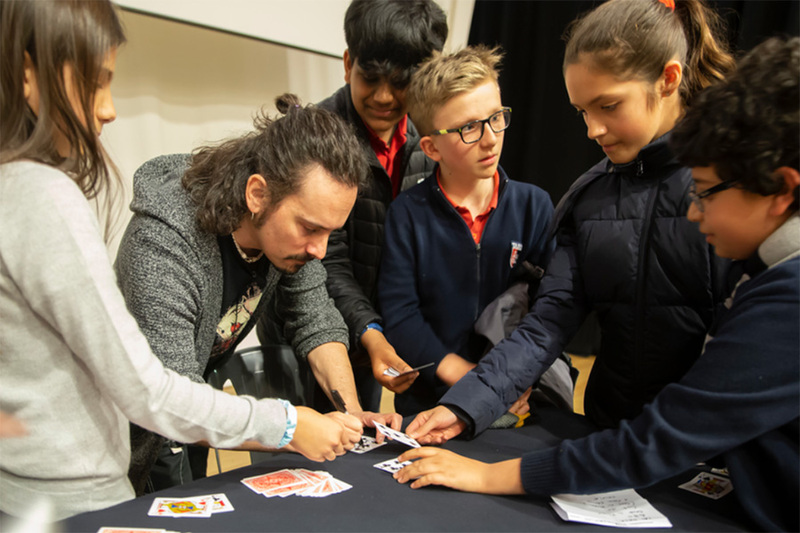 On Wednesday, April 3, MS students enjoyed the show of illusionist Larry Mancini at assembly. Mr. Mancini shared with the community many unbelievable card tricks. 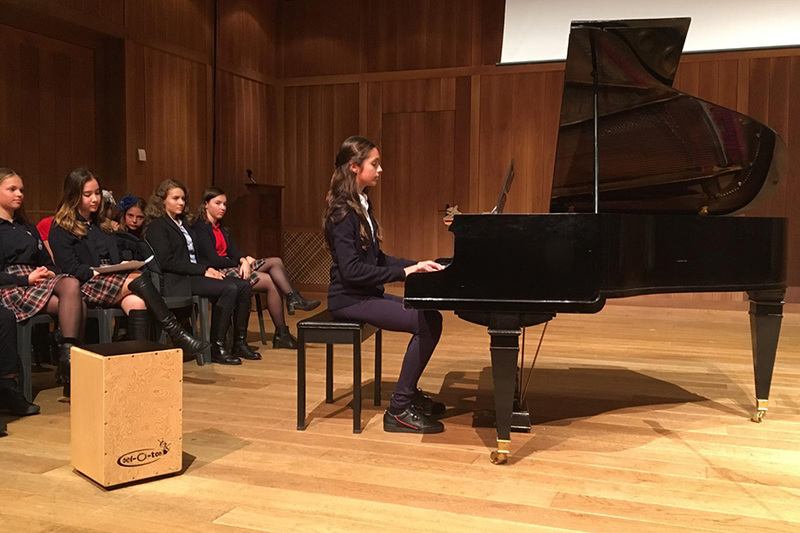 While our Cultural Assemblies regularly showcase talents such as singing, acting, and playing instruments, one of the aims of this show was to demonstrate to students that other types of artistic talent exist and can be developed over time with hard work and persistence. During the Advisor block on Thursday, April 4, the Middle School had its second Cultural Assembly. This assembly featured student instrumentalists, singers, dancers, and an emcee. Thank you to all the participants for sharing their talent and hard work with the community! 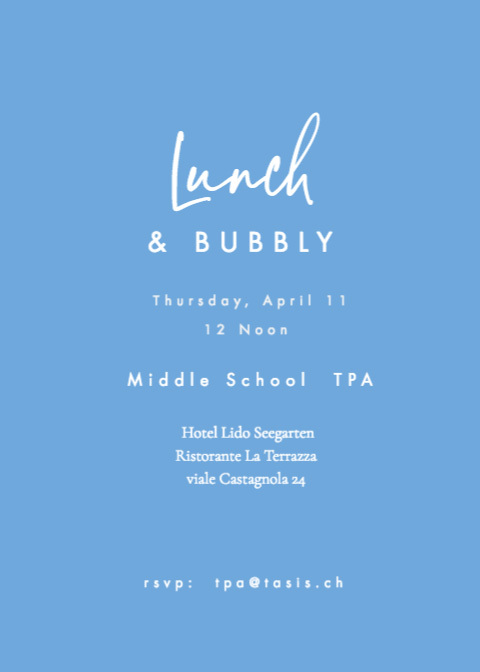 All Middle School parents are invited to meet for lunch at Ristorante La Terrazza at the Hotel Lido Seegarten at noon on Thursday, April 11. To ask questions or confirm your attendance, please send an email to tpa@tasis.ch. See more photos from Shadow Day on the TASIS SmugMug page. Shadow Day for 5th and 8th graders was a great success! We hope that the students got an exciting taste of what is coming next for them! It was a pleasure for the Middle School community to get to know the 5th-grade students, and we look forward to welcoming them to the Middle School next year! Please contact Ms. Breton and Mr. Fitzgerald with any questions regarding the MS.
We would like to thank grade 8 parents for participating in the Parent Coffee this week. It was devoted to the 8th-to-9th grade transition, with the High School’s academic program and student life discussed during the meeting. If you were not able to attend or have further questions regarding the HS, please contact Dr. Abisi and Mr. McKee. It is our hope that these meetings and activities have helped students and parents prepare for a smoother transition to the next division. 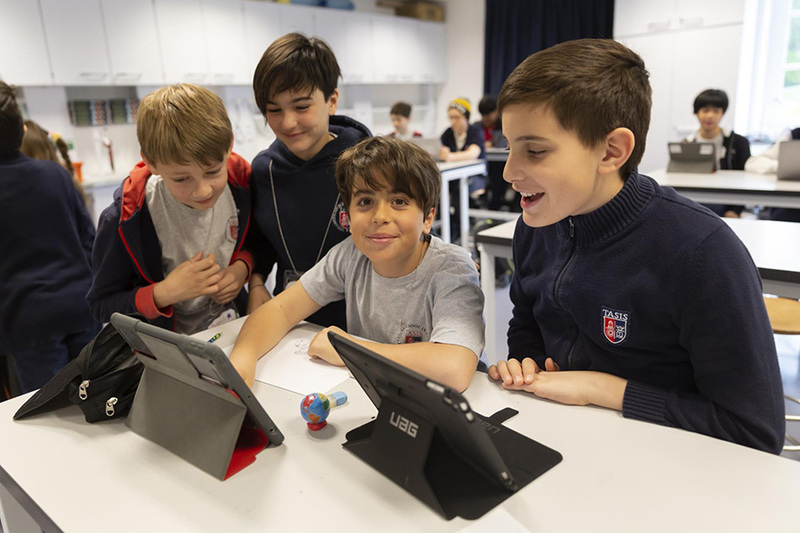 MS Service Learning News: Cometa Raises More Than CHF 500! Thursday’s bake sale held by the Cometa SL Group was a great success! 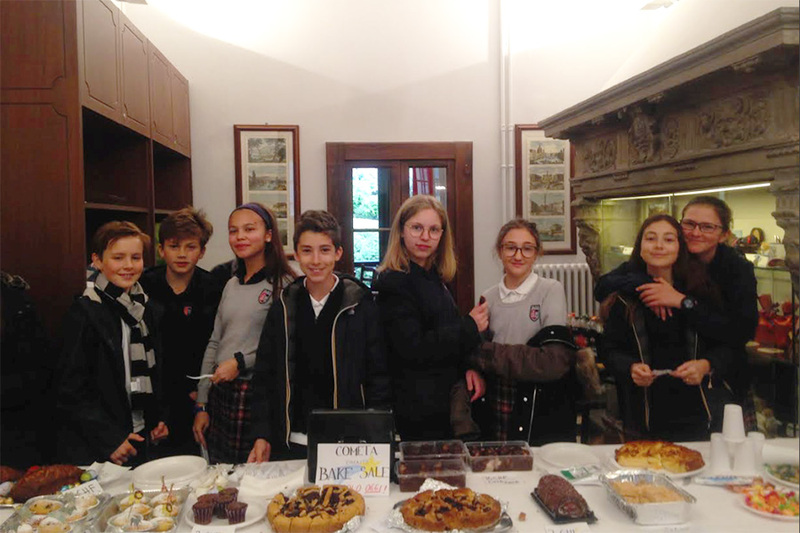 Students and teachers enjoyed special goodies prepared with enthusiasm by students, and the event raised more than CHF 500. All proceeds will be given as a scholarship to a student in need who would like to attend Cometa High School, which helps students who may have struggled with academics in the past build a new future by learning important skills that will help them gain meaningful employment. Have You Picked Up Your Book Swap Tokens Yet? 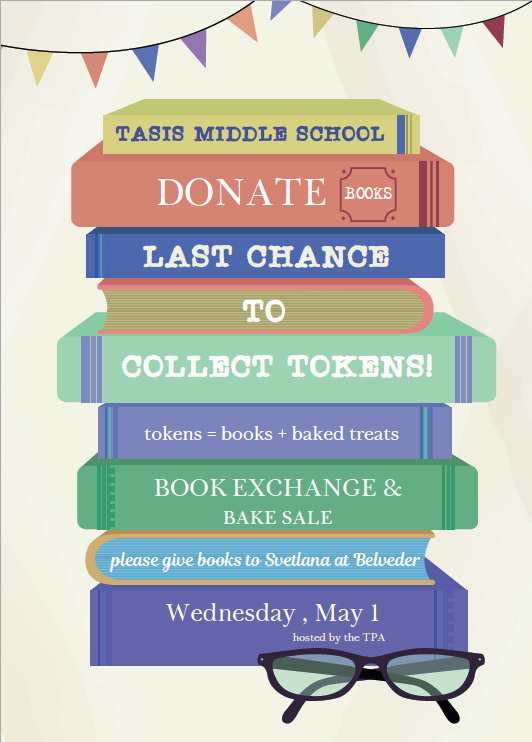 All books must be donated by April 12. They should be given to Ms. Svetlana in the Belvedere Office in exchange for tokens. All donated books should be in decent condition and appropriate for ages 10–15. All languages are welcome. Parents, the TPA could really use one hour of your time. Please consider signing up to volunteer at this event by using the button below. 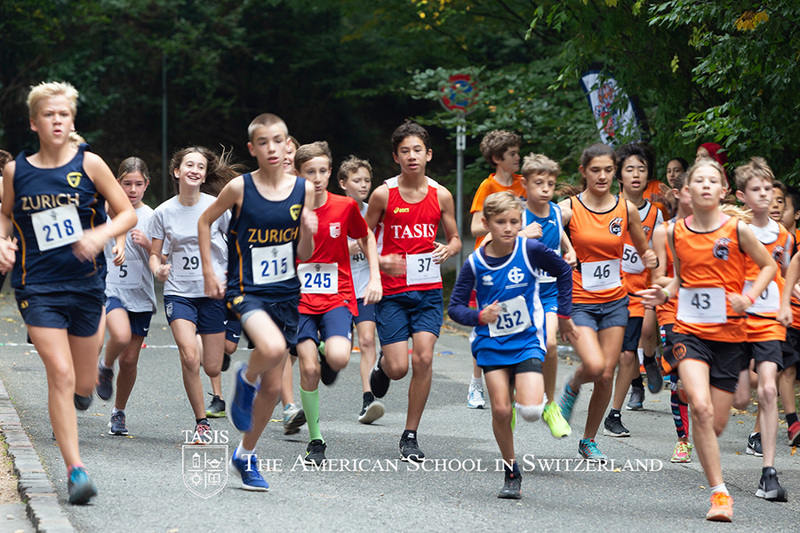 If you have any questions, please send an email to tpa@tasis.ch. The MS Girls Volleyball team will be host the Stabio volleyball team for a friendly match on Wednesday, April 10, at 16:00. All runners should plan to check in at the De Nobili Salon at 6:00 AM for a 6:15 sharp start to beat the 7:00 bells. 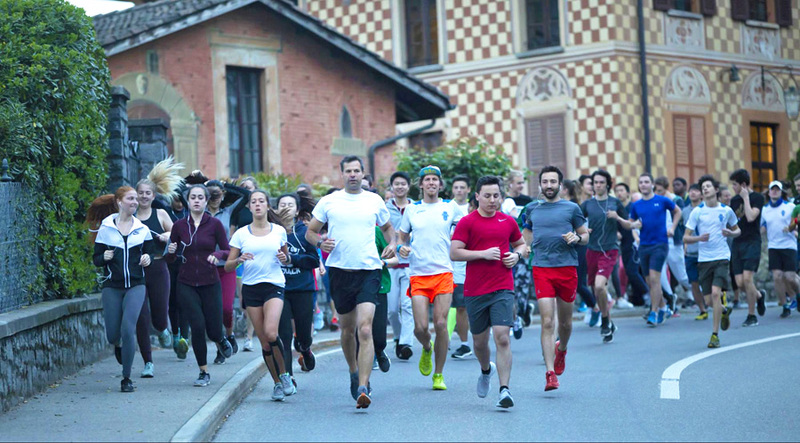 The course is just under 7 km in length going down to Paradiso and then along the lake and back up to campus before the 7:00 Sant'Abbondio bells ring. The dining hall will open early for breakfast at 7:00, so a post-run breakfast will be provided! For a small donation (minimum CHF 10) to the Nepal Global Service Program group, participants will get a commemorative Beat the Bells shirt (limited sizes available). Please consider joining us for this annual community-building event! 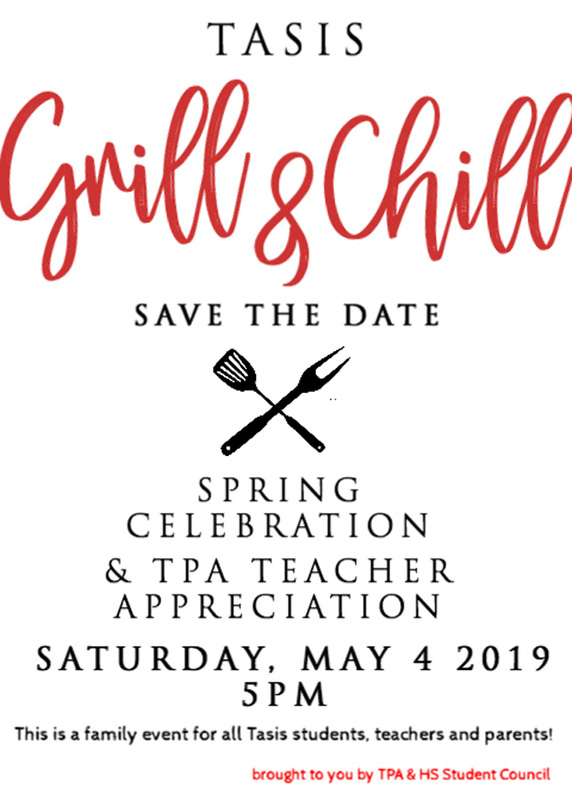 The TASIS Parent Association (TPA) and the High School Student Council are joining forces to establish a new community-building event and express their gratitude for everything TASIS teachers do for their students. This event will kick off at 17:00 on Saturday, May 4, and will feature a delicious BBQ and plenty of games on campus. 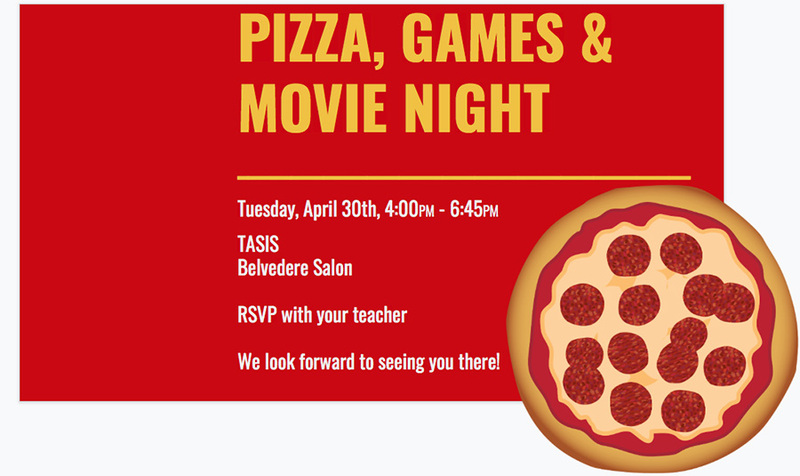 All TASIS parents, students, and teachers (and their families) are cordially invited! Violet is thirteen, bookish, and an outcast among her peers. She spends her school days ducking insults and dreaming up villainous alter-egos for her classmates and teachers. When the bullies who have plagued her for years discover her artistic talents, they convince her that sketching parodies of students and teachers is a victimless crime. Will she learn to use her powers only for good and become the hero of her own story? Sketch was written by Stephanie Figer, Michael Rosenbaum, and TJ Liquori, all of whom are veteran members of the TASIS Summer Programs’ Dedicated Performing Arts Team (DPAT). 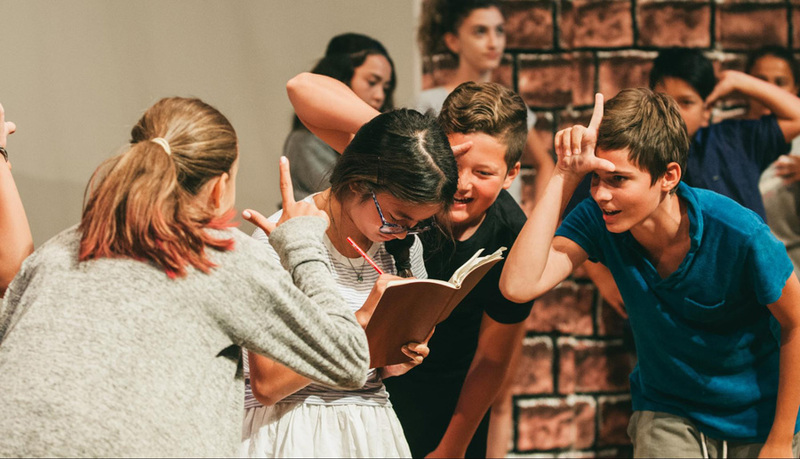 Featuring an all-star cast of Middle School students, Sketch will open in the Palmer Center at 19:00 on Friday, May 17, and will also be performed May 18 at 19:00 and May 19 at 13:00. Tom Canty and Prince Edward are born on the same day to two very different families in two very different parts of London. Tom, poor and unwanted by his family, is raised in the slums of Offal Court, where he dreams of being a Prince. Edward, drowning in the power and riches of royalty, dreams of what life might be like outside the castle walls. One day, the two look-alike boys meet and decide to swap places and experience life from a different perspective. Both learn valuable lessons throughout their respective journeys in this Mark Twain masterpiece about truth and mercy. 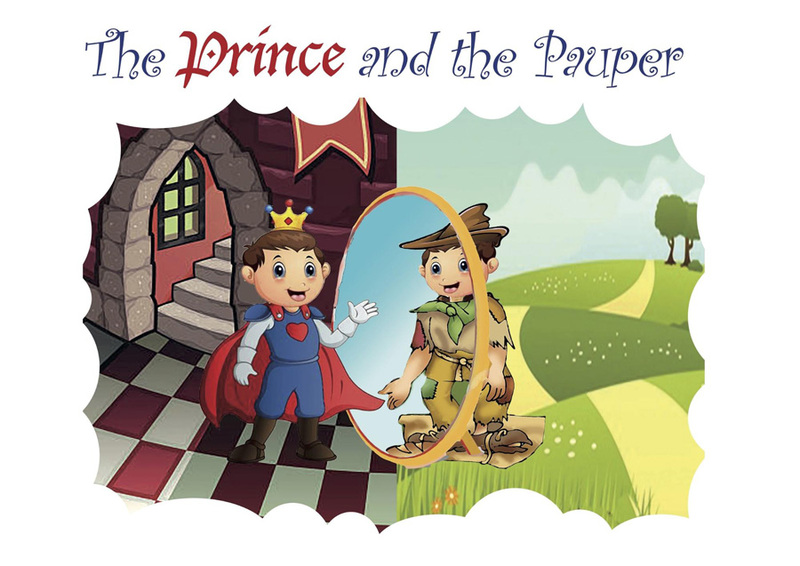 This version of The Prince and the Pauper was adapted by Stephanie Figer, Michael Rosenbaum, and TJ Liquori and will be directed by Mr. and Mrs. Matthew and Julie Frazier-Smith. 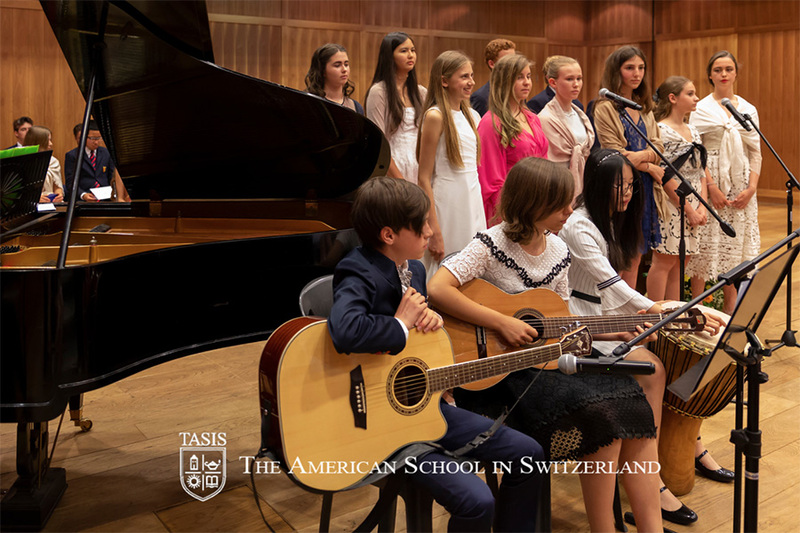 The enthusiastic cast of Elementary School students can’t wait to showcase its talents in the Palmer Center at 19:00 on Tuesday, May 28, and at 19:00 on Wednesday, May 29. The MS Moving-Up Ceremony for 8th-grade students and their parents will be held on the afternoon of Tuesday, June 4. An invitation was emailed to all 8th-grade parents this week. All students who were photographed on portrait retake day (March 4) should have received a portrait proof from their advisor. With this portrait proof, please visit www.getphotos.co.uk and enter the unique access code to place an order. If you have misplaced your ordering information, please contact Rotary directly at sales@rotaryportraits.com.